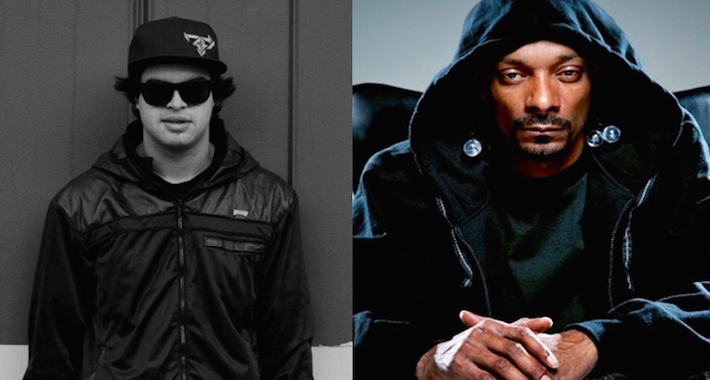 Datsik teams up with West Coast rapper Snoop Dogg for a monster “Smoke Bomb” aimed directly at the dancefloor. Returning to his roots of hip-hop-inspired beats, Datsik flawlessly marries the OG gangsta vibes of Snoop with the signature mid-range growls and wobbly basslines he’s come to be known for. Even though you know this one’s angling for some crossover love, the tune manages to stay true to Snoop’s chilled-out vibes, while still finding room to work in Datsik’s essential glitched-out yet smooth beats. All you West Coast peeps aren’t going to want to miss out on this one, so lock in yours courtesy of Ultra Music and prepare to get lifted!